With today marking the anniversary of the first of Oasis's era-defining Knebworth gigs, Big Brother Recordings has released 'My Big Mouth (Live At Knebworth Park).' A track written for Oasis's third album Be Here Now (originally released in 1997), 'My Big Mouth' was premiered at the legendary 1996 shows, where the band played to 250,000 fans over two nights. Over 2.6 million people applied for tickets for the shows, making it the largest ever demand for concert tickets in British history. 'My Big Mouth (Live At Knebworth Park)' is available to stream & download now and as an instant grat with pre-orders of the deluxe formats of 'Be Here Now' Chasing The Sun Edition, which will be released on October 7, 2016. 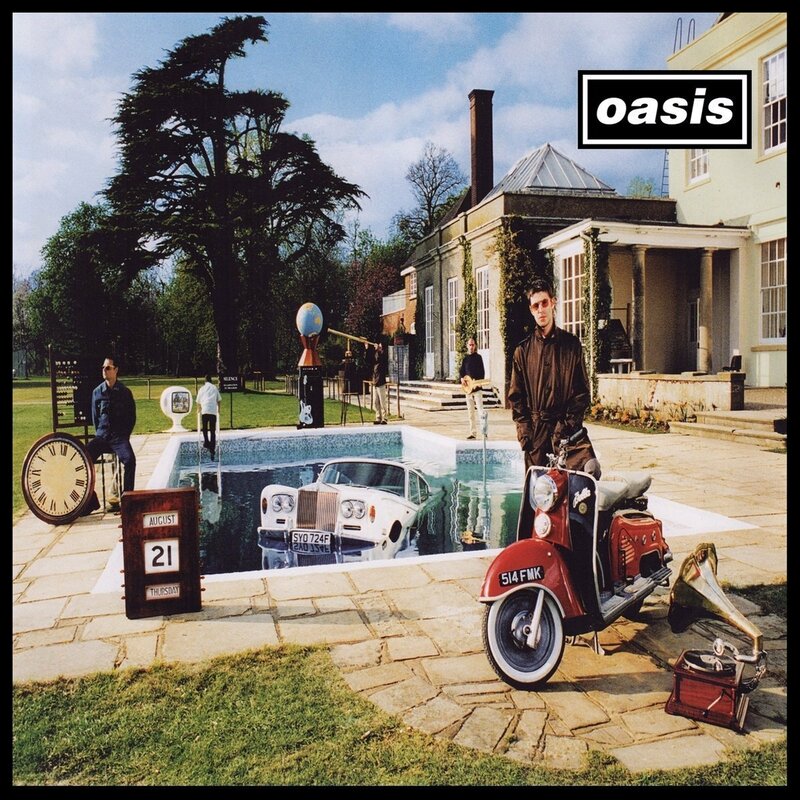 The third release in the Oasis 'Chasing The Sun: 1993-1997' series, the album follows the successful re-releases of the legendary Manchester band's first two albums, 'Definitely Maybe' and '(What's The Story) Morning Glory?,' which were both part of the same series. Re-mastered from the original tapes, 'Be Here Now' Chasing The Sun Edition will be available in several formats, including Special Edition 3 x CD, Double Heavyweight Vinyl LP, Deluxe download, plus a limited edition Super Deluxe Box Set. These will feature bonus content of B-sides, rare and unreleased Oasis tracks from the 'Be Here Now' era, plus a brand new Noel Gallagher mix of 'D'You Know What I Mean?.' The new mix - titled 'NG's 2016 Rethink' - is available to stream and download now and also as an instant grat with album pre-orders. These formats also include the 'Mustique demos' - 14 previously unreleased album demos recorded on the Caribbean Island in 1996. Pre-order 'Be Here Now' Chasing The Sun Edition here.